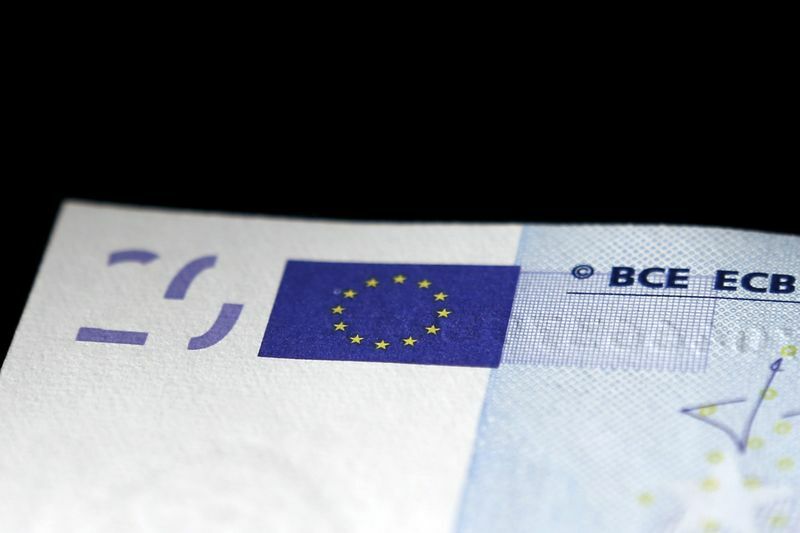 LISBON (Reuters) – The time is ripe for euro zone countries to deepen the monetary union and strengthen the currency’s global role, but they still have to overcome differences on fiscal instruments for a future common budget, the head of its ESM bailout fund said on Friday. Speaking at a conference in Lisbon, where Eurogroup chairman Mario Centeno made a similar call, Klaus Regling said the ESM’s discussions with investors had shown that they are closely looking at the topic of the currency’s global role. “If we succeed in deepening monetary union further, that would certainly also help in strengthening the euro’s global role and I believe the time is right to do so,” Regling said, adding that it would also help protect Europe’s interests. Speaking of a future budget for the 19 countries that share the euro, Regling said “there are good reasons to also talk about a fiscal instrument for macroeconomic stabilization in this context”, but member states were still “far from a consensus on this”. The idea of the budget, which should support reforms and investment with grants and loans, is to be fleshed out by the Eurogroup over the next three months and fully presented in June. Regling also said that despite the current lack of consensus on another issue, of a common deposit guarantee scheme, he was “confident that a European deposit insurance scheme will come eventually”. The common insurance scheme is important for the completion of the banking union, one of the pillars of the euro zone reform aimed at deepening the economic integration of the single currency area. Earlier, chairman of euro zone finance ministers Centeno said global uncertainty stemming from the risk of trade wars and dismantling of international alliances meant that Europe has to give its currency more prominence alongside the dollar by completing the economic and monetary union.